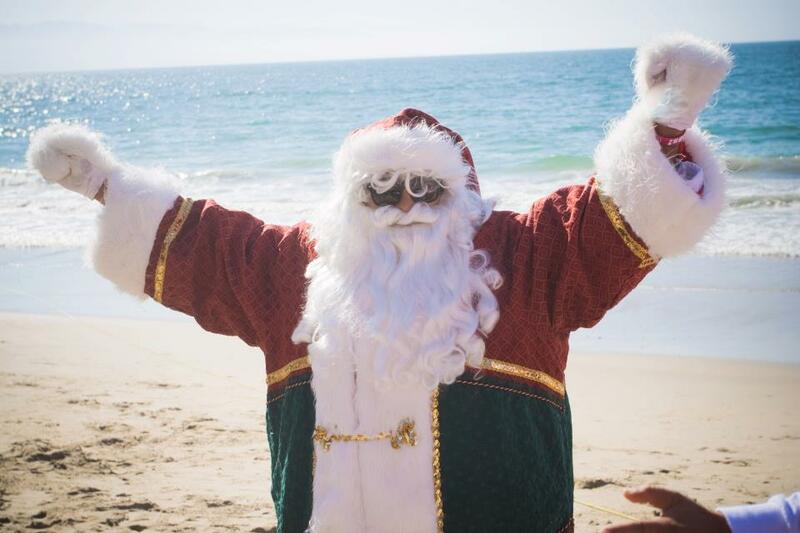 Santa arrived at Dreams Resorts & Spas on Christmas day to visit all of the good boys and girls staying with us! He left his reindeer at the North Pole and made his grand entrance very exciting and unique at each property. We had so much fun celebrating the holidays with our guests. Enjoy the photos we captured of Santa’s arrivals. 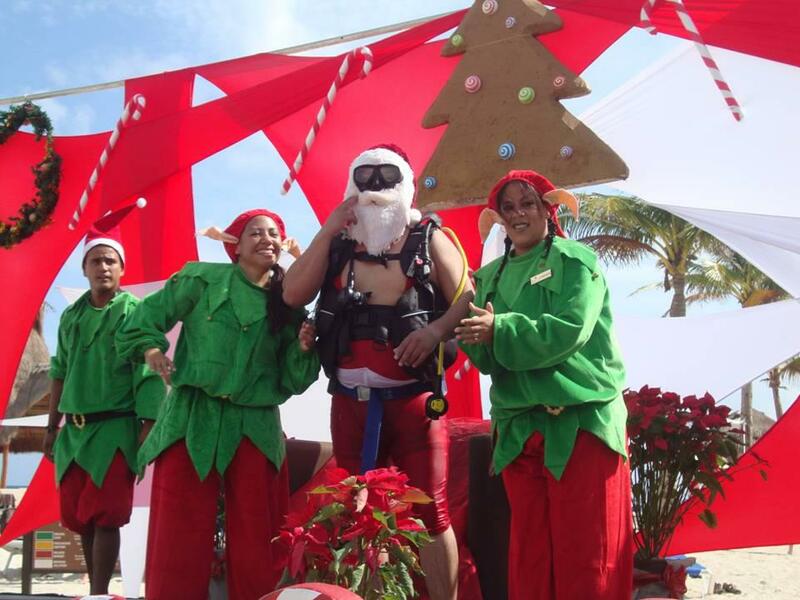 Scuba Santa comes up for air at Dreams Puerto Aventuras. 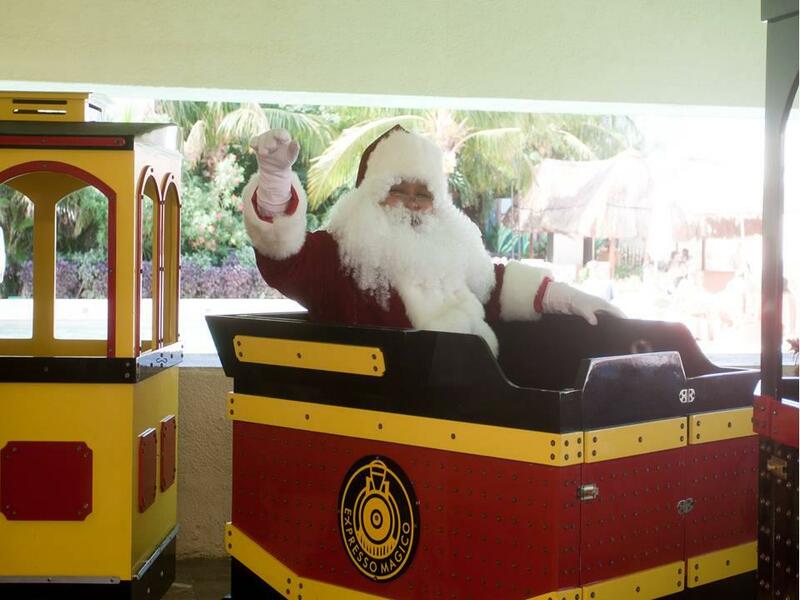 Santa arrived on a train at Dreams Cancun. 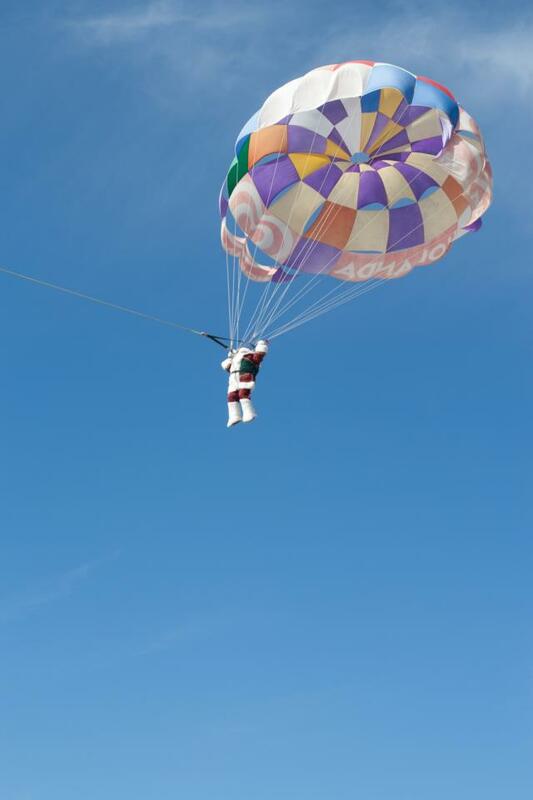 Santa arrived at Dreams Puerto Vallarta in a parachute! He had a smooth landing on the beach! 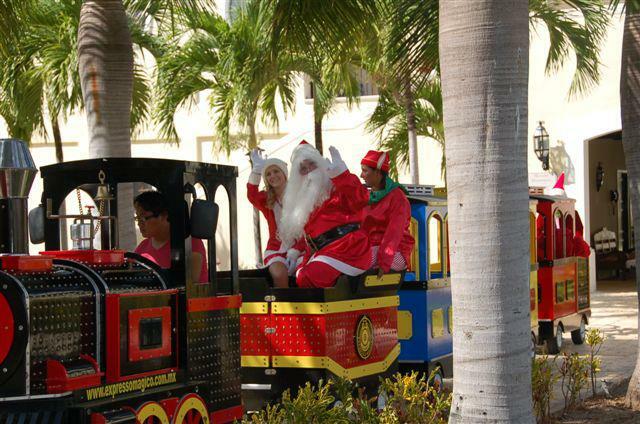 Santa arrived at Dreams Tulum by train too. 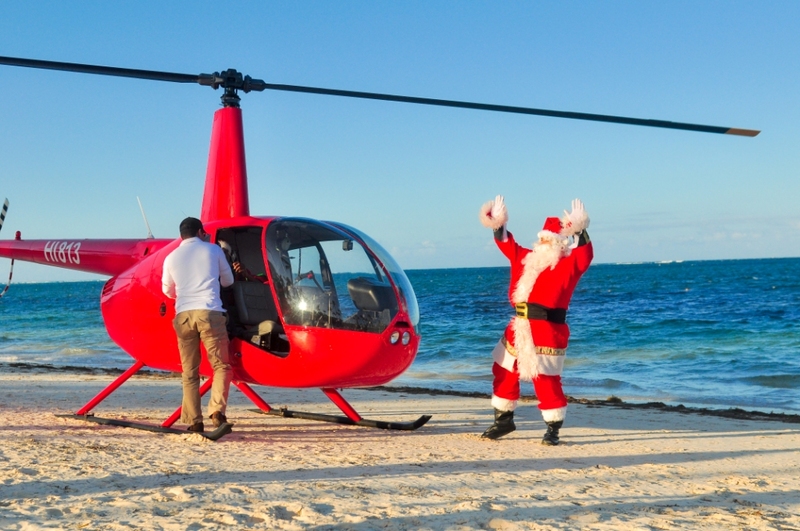 Santa had a smooth helicopter landing at Dreams Palm Beach Punta Cana!